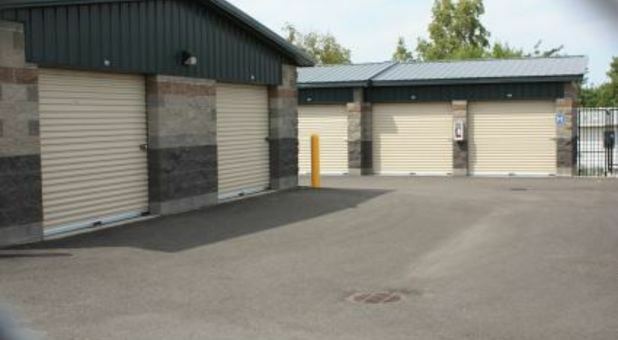 Steptoe Mini Storage is conveniently located on North Steptoe Street in Kennewick, Washington. 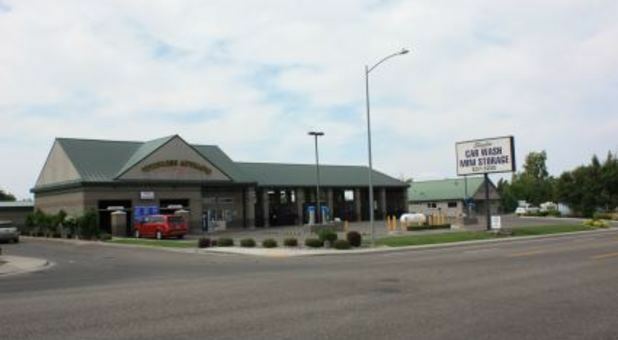 We offer convenient access to WA-240, making us perfect for the residents and businesses of surrounding communities such as Richland, Pasco, Benton City, and Burbank. 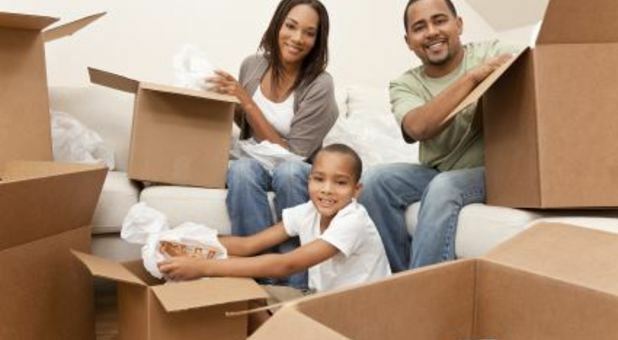 We offer convenient drive-up, ground-level storage units, making loading and unloading simple and easy. 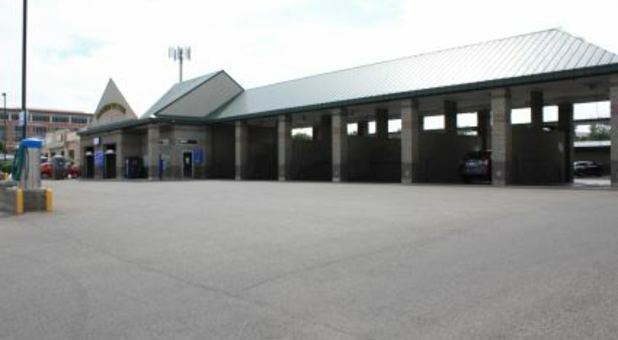 Whether you're storing a vehicle or driving a rental truck through our property, you'll find it easy to maneuver throughout our facility with its wide aisles. If you're worried about security, rest easy knowing that your belongings are monitored by our 24-hour individual door alarms. For your convenience, our office is open seven days a week from 9 a.m. until 5 p.m., and our friendly staff will help you with any of your questions or picking out the right packing supplies for your needs. After you become a tenant, you can take advantage of our extended access hours to your storage unit from 6 a.m. until 9 p.m. daily. 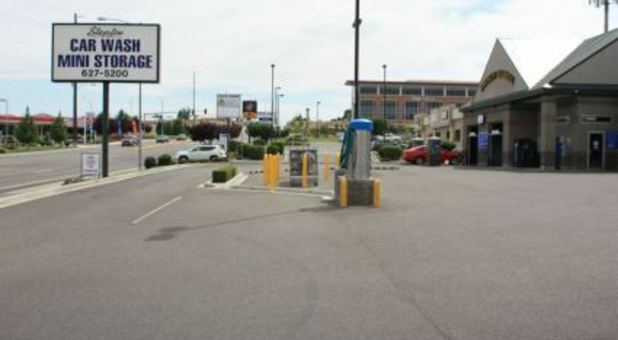 Make us your one stop shop on errand day - you can even stop by our car wash on the way out!